The thing with the product based industry is that there is always a stock of products that ends up on the shelf for the time longer than the season or the time period it was expected to stay. And that is why you always have the opportunity to shop at these end-of-season sales when it comes to big brands. 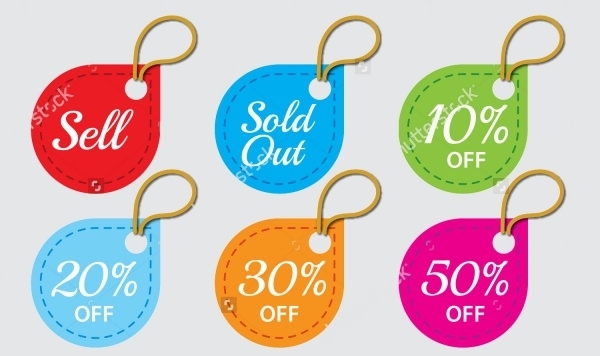 And every time there is a sale to happen, new discount tags are designed that can be put up with the products apart from the various other sale promoting banners and stationery. You may also see Gift Tag Designs. These tags can be of different types and styles, like one of the hang tag designs. And usually, it comes down to a graphic designer to create these designs. 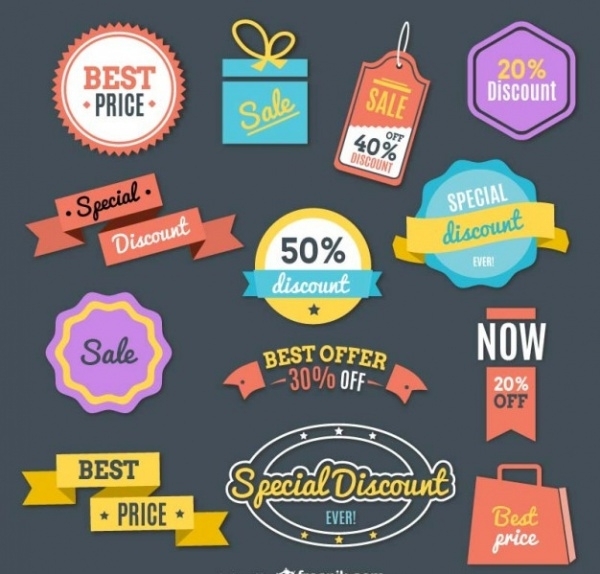 And in case you too are working on a similar product then to ease off the task from you, we present to you these free and premium discount tags templates and reference mockups that you can use for your own designs. Scroll through the page to find out about these editable designs. You may also see Clothing Tags Design. 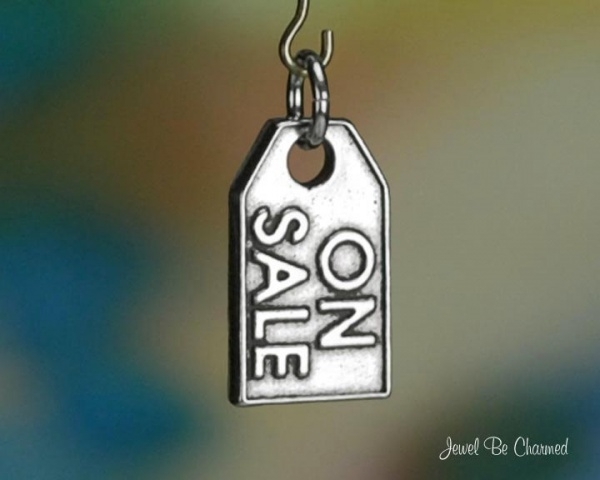 Check out this out of the box design for discount tags. The designs are quite different from the conventional designs you usually see around. And the choice of font really makes it shout out the intention of the tag placement really well. You may also see Product Tag Designs. 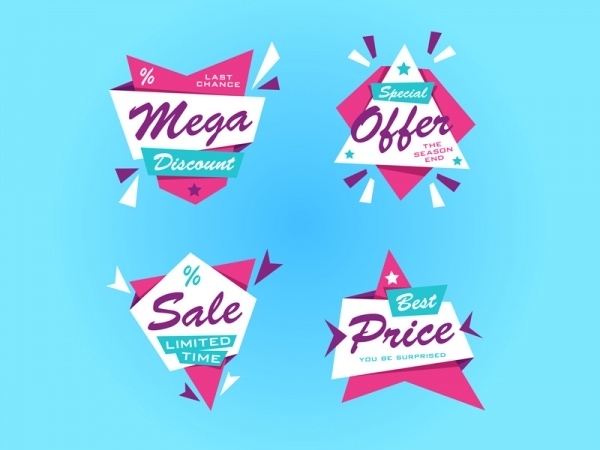 Check out this disc-shaped retro collection of 6 tag designs that you can use to display offers and discounted prices. These editable designs can be downloaded from the given link. This one is a free download which is actually a vector with 6 designs for discount tags that you isolate and use individually with a different discount value. 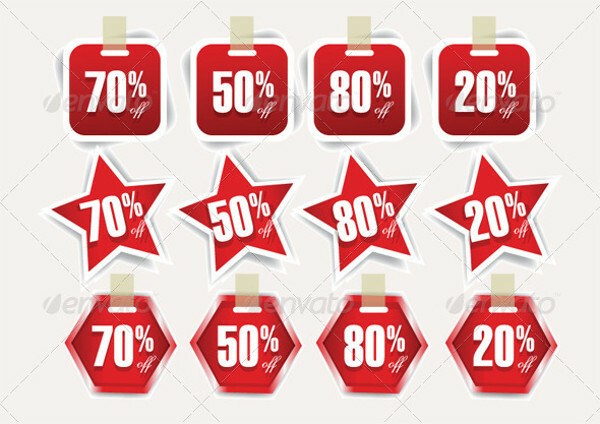 Here is a collection of discount tags set in colors of black and red and do produce that blazing eye-catching effect that a discount is supposed to do to the customers. This is a premium design that you would want to use as a reference for the basic outline and mockup for your final design. Here is a high-quality stock vector graphic illustration that includes design and layout for 4 different tags. Download the high-resolution file that is available in different size options from the below-mentioned link. 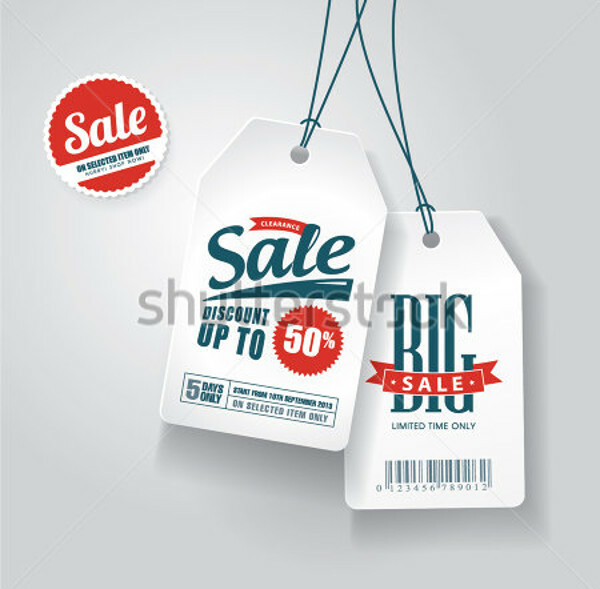 Here is a premium template for the sale tags that is available to you as an editable vector. You can download the design in eps file format and use Illustrator to work on it. The design is available in 3 different shapes, square, hexagon and square shaped. 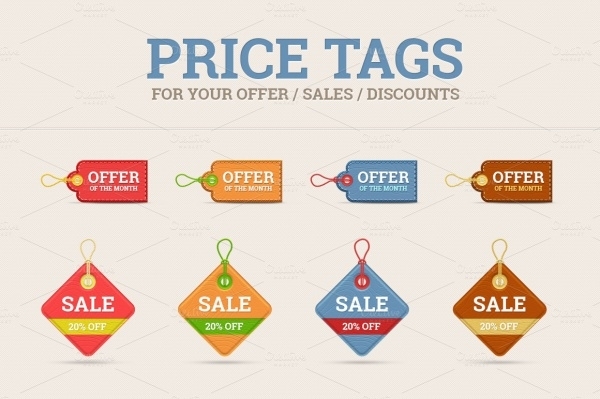 Check out this vast collection of really elegant and modern looking price and discount tags that you can use for various purposes. The designs for 7 different shapes are available in various color options too and you can edit them all using Photoshop. 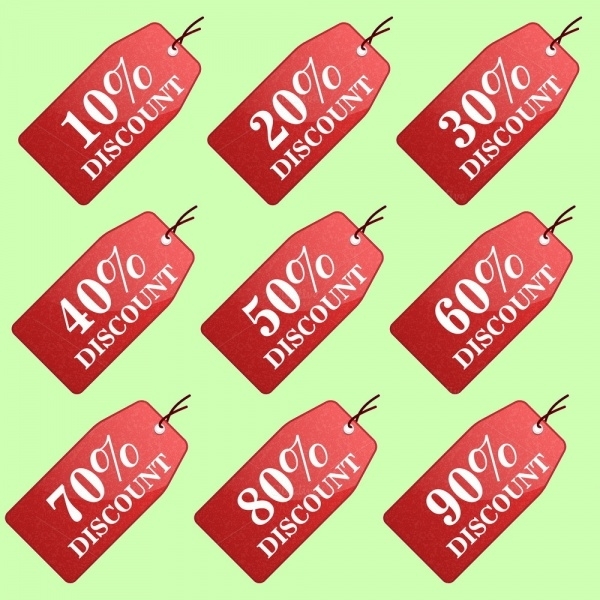 If you want to use the evergreen design on a white background to showcase your discount offers with the basic policies then this illustration will make things much simpler for you in a click of download. Here is another high-quality vector illustration that would just make it to your reference file sheet for your future designs. 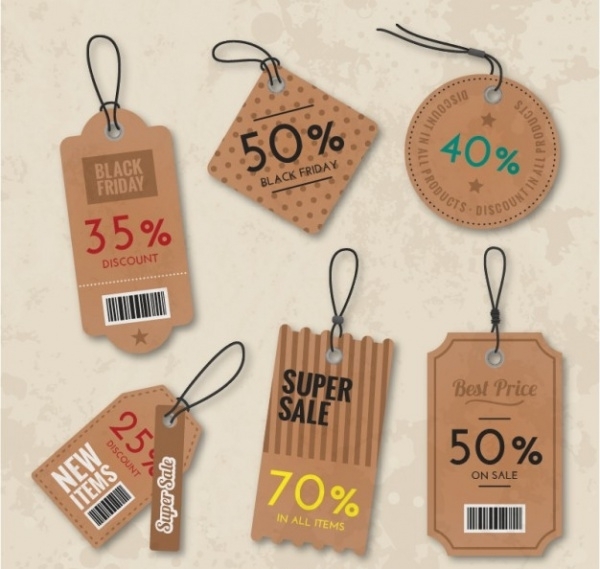 Here is a series of tags designs aimed for the Black Friday sale. The design is set in CMYK colors and a resolution of 300 dpi can be downloaded in multiple file formats. 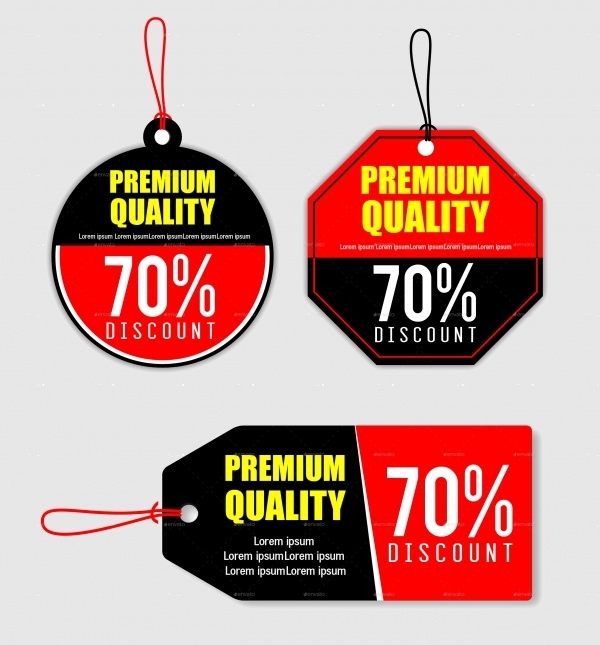 In this link, you will find the high-quality design for a simple hang tag where you can simply edit the text and background color for a series of products from the same line. Here is a design you will definitely want to have a look at because of the silver look, unlike what you have seen above in most of these illustrations. If you really want a great design and are not too keen on spending money on it then this free vector is highly recommended for you. And after looking at them, you wouldn’t want to throw the money away on any other design. 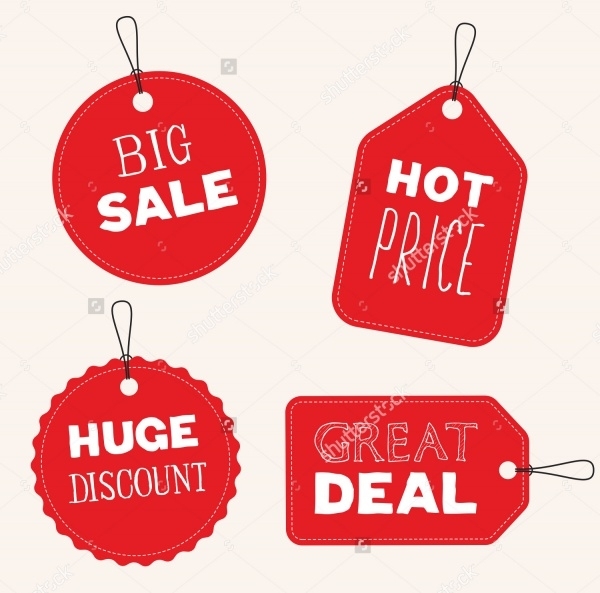 Red has been a choice of option for the discount tag designs for a long while, and so here goes the conventional designs to promote your sale. 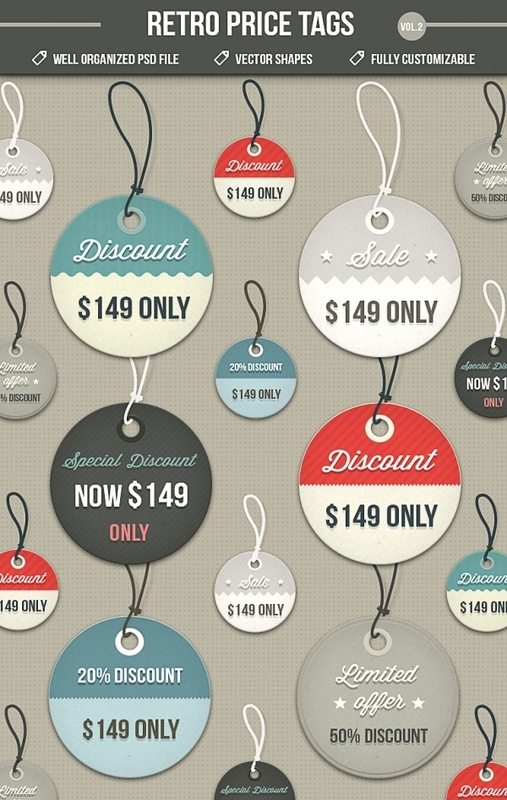 These discount tag designs don’t have to be specifically kept for the discounts, but can also be used for a lot of purposes. It can be used as a simple price tag design, and it can also be used for writing thank you notes and personalized messages for your clients when they purchase the product from you.